Hi! At Wine Club Reviews we review companies that offer wine club subscriptions and sell wine gifts. This is a review of Corporate Corks. You can expect a unique wine experience at a very affordable price when you choose the Plonk Wine Club. It isn't just the wines that you'll find unusual (and exceptional) but the "extras" that this club offers are also unusual and fun. 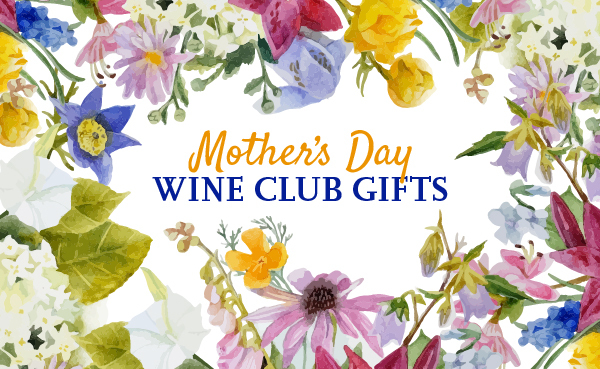 Members-only online wine tastings, an introductory offer, and discounts on all wines you purchase from Plonk (not just wine club reorders) make this a great deal and a great deal of fun. Or as they say, "The hippest wine club on the web." Plonk Merchants founder Etty Lewensztain has a mission to make excellent wine affordable. She hand picks wines from around the world for their value and exceptional quality. While Plonk means "cheap wine" in parts of the world, she's using it tongue-in-cheek to show that "cheap wine" doesn't mean it's "bad wine" and in fact, the highest quality wines can also be found under $30. It's hard not to love a wine club that wants to "majorly over-deliver" on price. A proclivity toward organic and biodynamic wines piques our curiosity and we hope it piques yours, too.